The Samsung Note series have always pushed the envelope, challenging the norms of the mobile phone industry and creating it market for people who weren't content with clutching phones with small screens. 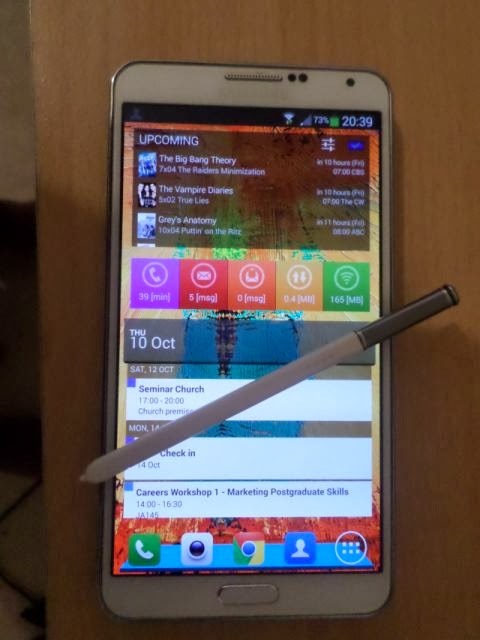 heck the Galaxy Note proved Steve jobs wrong about the stylus being utter rubbish. 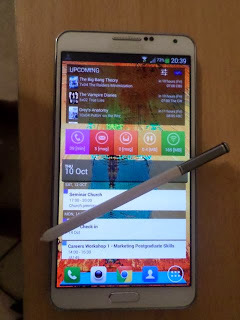 And the third instalment of the Galaxy Note series, "the Note 3" has broken records set by it's predecessors, after selling 5 million units in it's first month, the Galaxy Note 3 has hit the 10 million mark in just two months. which is 6 million more than the LG G2 managed in it's first quarter of release and 1.2 million more than the entire Nokia Lumia line managed in the third quarter of 2013. It is without doubt that Samsung has another hit on it's hands. To all the Galaxy Note 3 Owners hope you guys are enjoying your devices as much as i am.